Professor Williamson-Lott's research examines the reciprocal relationship between social movements — particularly those of the middle 20th century — and institutions of higher education. Her most recent book, “Jim Crow Campus: Higher Education and the Struggle for a New Southern Social Order,” examines threats to academic freedom and First Amendment protections in black and white, public and private institutions across the South against the backdrop of the black freedom struggle and anti-Vietnam War movement. Her other books focus on black higher educational history. “Radicalizing the Ebony Tower: Black Colleges and the Black Freedom Struggle in Mississippi” examines issues of institutional autonomy, institutional response to internal and external pressures, and the relationship between historically black colleges and the Civil Rights and Black Power Movements. “Black Power on Campus: The University of Illinois, 1965-1975,” examined the interaction between students and administrators that created the successful support systems which exist on today's college campuses. Professor Williamson-Lott has also written about the Black Panther Party's educational programs, the history of social justice in education, and the portrayal of the black freedom struggle in high school history textbooks. She currently serves as co-editor of History of Education Quarterly. 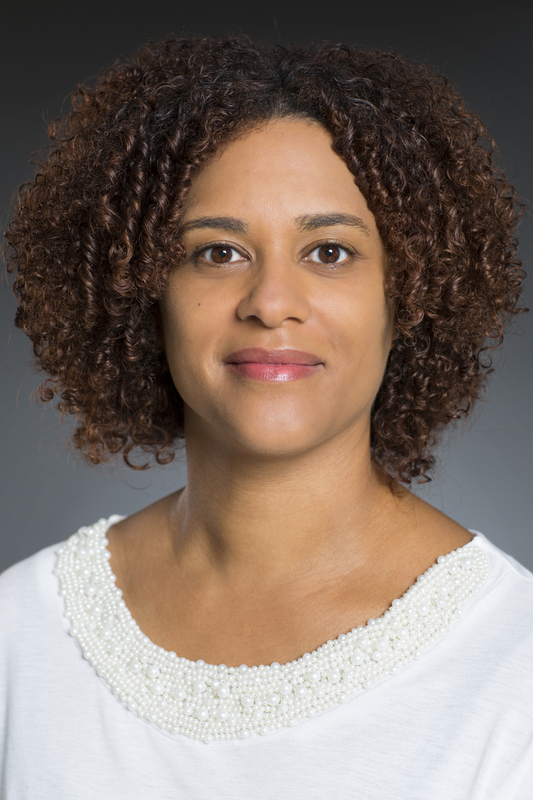 Professor Williamson-Lott teaches courses on education as a moral endeavor, the shifting definition of 'proper education' and 'liberation' for different social groups, and the educational histories of people of color. Read Professor Williamson-Lott’s essay on how history can guide the future of education in Research That Matters magazine.